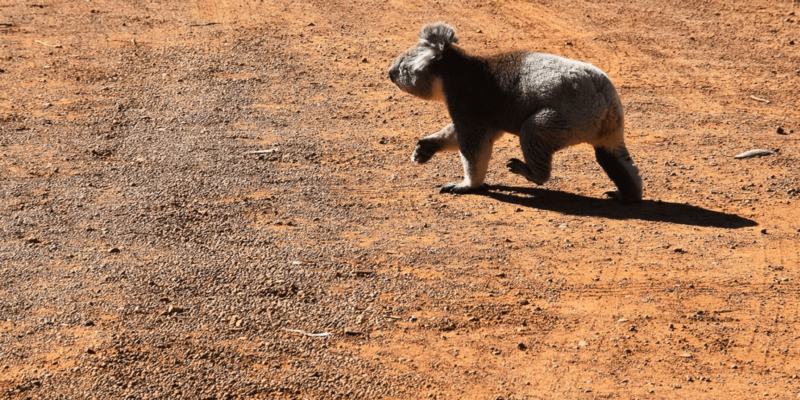 During our travels along the Murray River we decided to stop into Cactus Country, about 10 minutes out of Strathmerton and close to where we were camping on Ulupna Island. In the middle of country Victoria, Cactus Country is home to more than 4,000 species of cacti and succulents from around the world and is Australia’s largest cactus collection. From the minute you walk through the door it feels like you’ve been transported to straight to Mexico. Every part of this garden has been meticulously planned and designed. 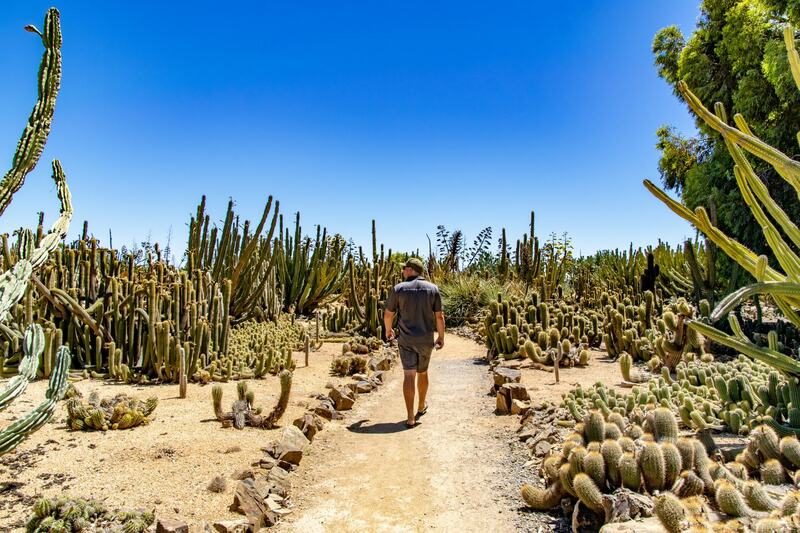 The cacti have been planted in different sections, almost telling different stories and creating beautiful different shapes as you walk around each of the paths. 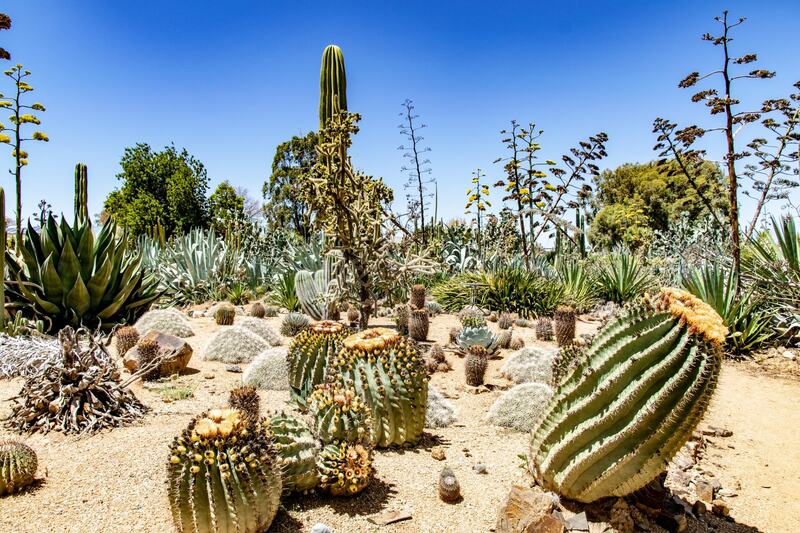 The cactus garden actually extends for 12 acres, so you’ll be entertained for hours as you explore. Before you take off on your walk around the gardens make sure you ask the girls at the cafe for a plant guide book, which takes you through each of the trails and gives you an insight to the different plants you’re going to see along the way. 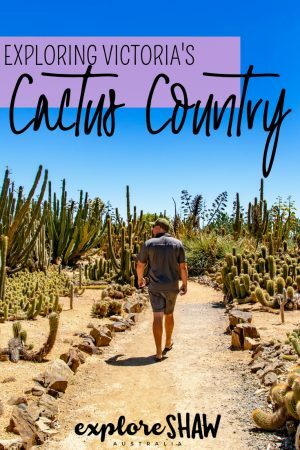 There are eight different walking trails that will take you around all of Cactus Country’s gardens. Each trail will take you on a walk through a different part of the world, with species from South America, North America and South Africa. 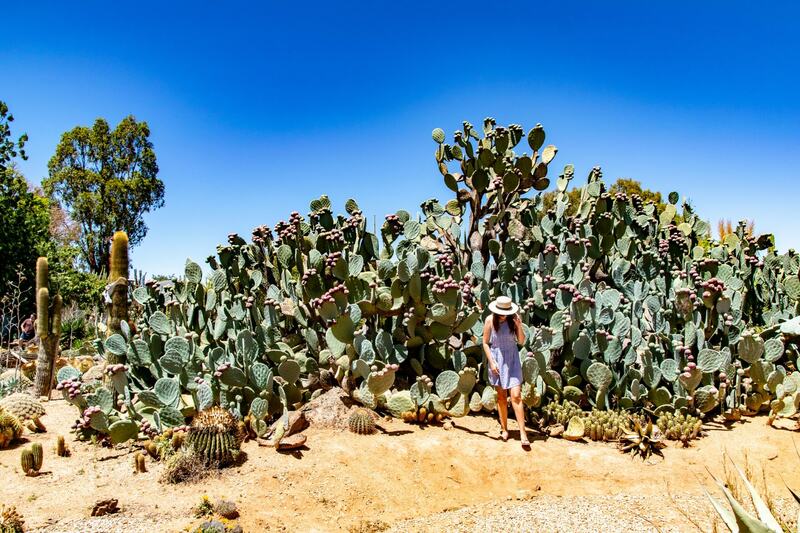 The green and purple trails will also take you into some green houses, where you can find some smaller cacti as well as beautiful murals painted on the walls. 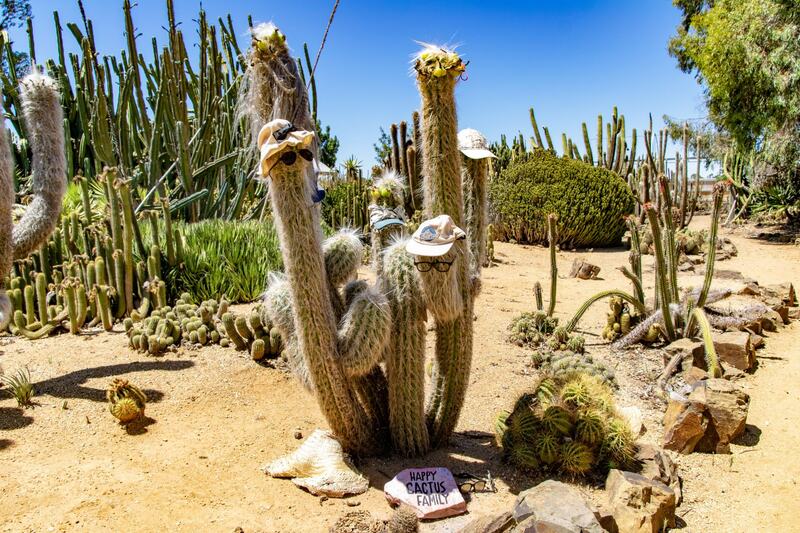 A huge highlight is also Cactus Farmer Jim’s Valley of Hybrid Giants, which is definitely not to be missed. And keep an eye out for the Cactus Monster and the Cactus Family along the pink and blue trails. 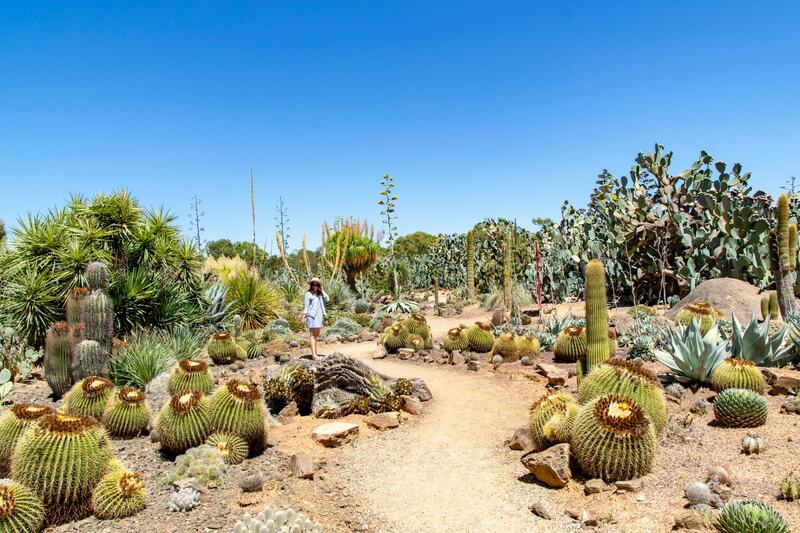 If you head right to the end trails of the garden you can also see that they garden is ever growing, with more cacti growing and the works to expand the garden in motion. Complete your Mexican getaway in the Victorian country with a stop at their restaurant. The decor inside is so cute, it absolutely feels like some of the restaurants we visited through Mexico! After working up an appetite walking through all the gardens, grab a frozen margarita and a bite to eat to refuel. They have all kinds of nachos on the menu, all served with guacamole. YUM. And obviously, their frozen margs are not to be missed, absolutely delicious. If you’re looking for something a little bit different and more unique, why not try their cactus cake or cactus ice-cream. There’s also a gift shop on the way out, where you can purchase your own mini cactus for your own garden back at home. There are all kinds of cacti you can buy depending which you like, as we as all different sizes! 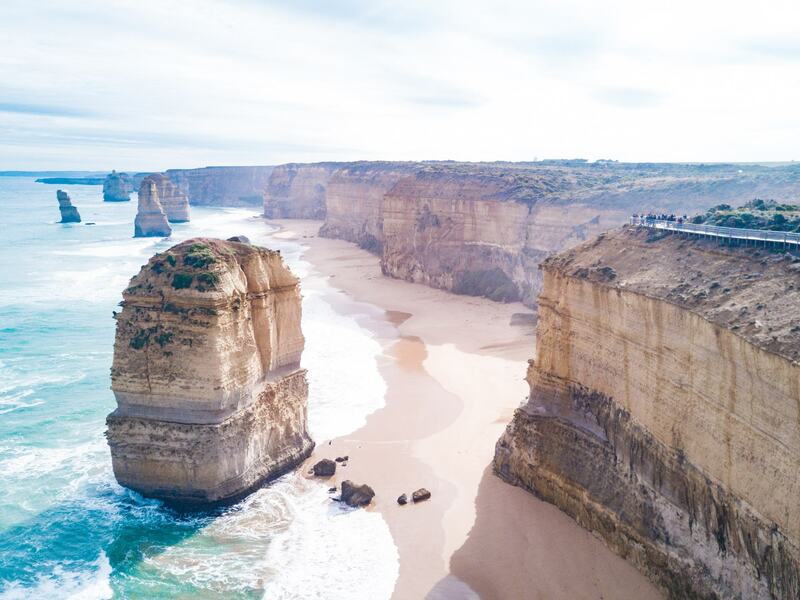 Northern Victoria is an awesome place to visit all year round, boasting more sunny days than the Sunshine Coast each year so no matter what time of the year you visit you’re sure to have a great time. October and November are the best flowering months, so it’s a great time to visit if you would like to see the cacti in full bloom. 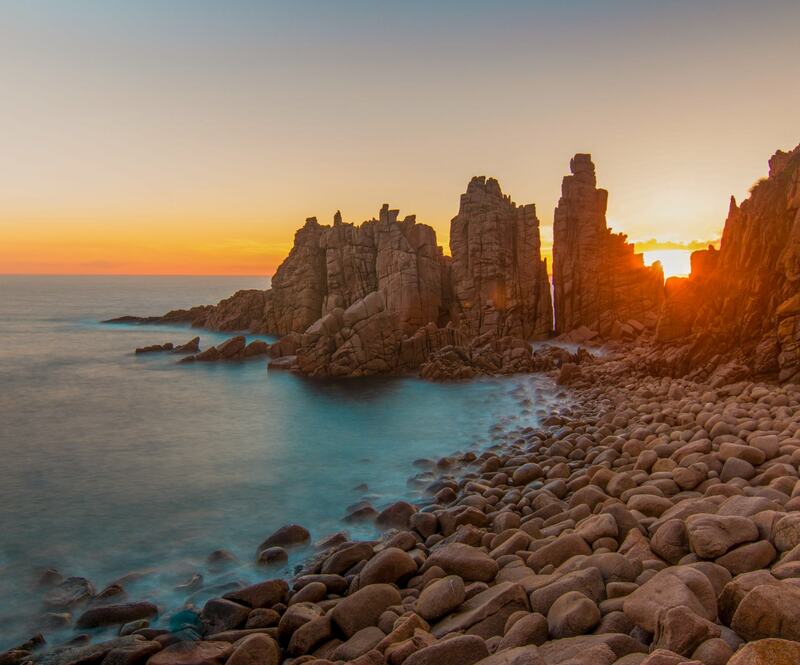 Try to visit early in the morning or later in the afternoon to avoid the harshest sun hours of the day, it can get extremely hot walking around amongst the cacti. 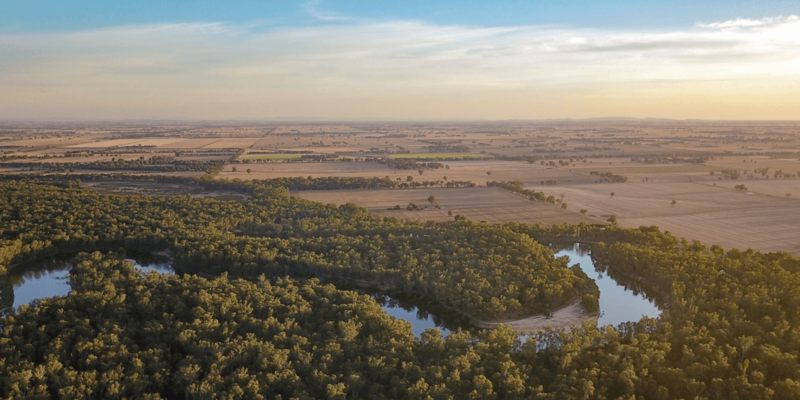 Cactus Country is located in Strathmerton, a town at the top of Victoria along the Murray River. 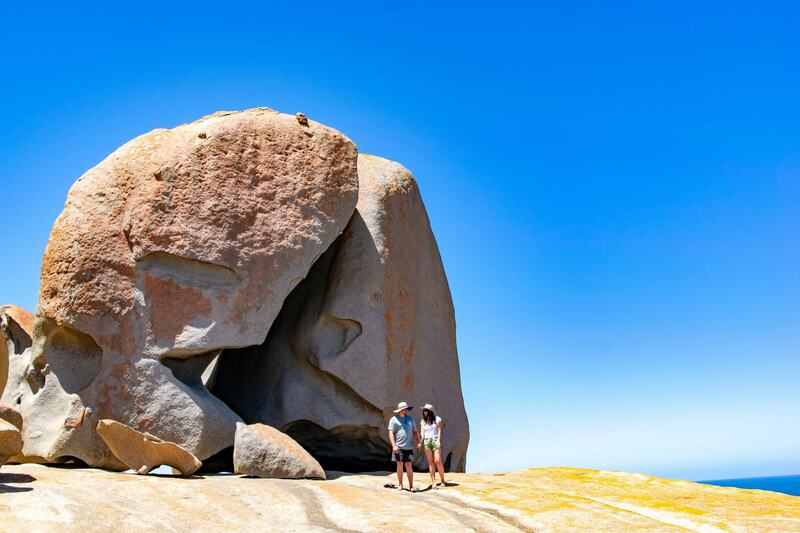 It’s about a 3 hour drive from Melbourne along the Goulburn Valley Highway. 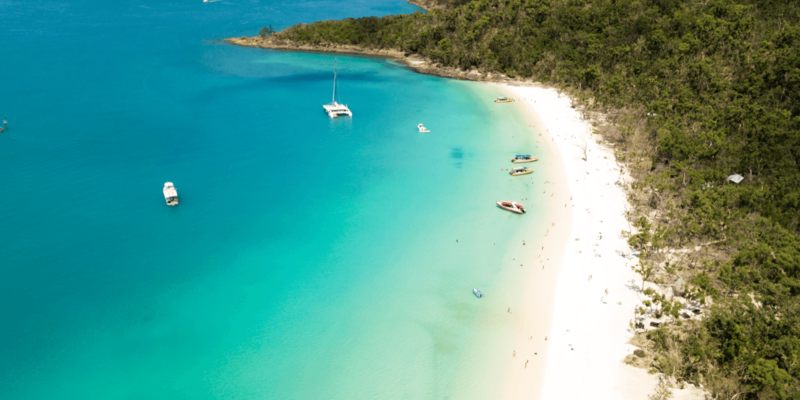 There’s free parking out the front of Cactus Country, with plenty of room to park caravans, boats and trailers if you’re towing something while you travel. Admission: Tickets cost $15 per adult, with discounts for children and seniors. Opening Hours: Cactus Country is open from 9am to 5pm, 7 days per week. Dogs are also welcome at Cactus Country, as long as they are on a leash at all times. 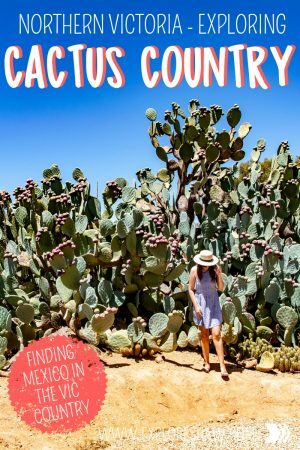 For more information check out the Cactus Country website. 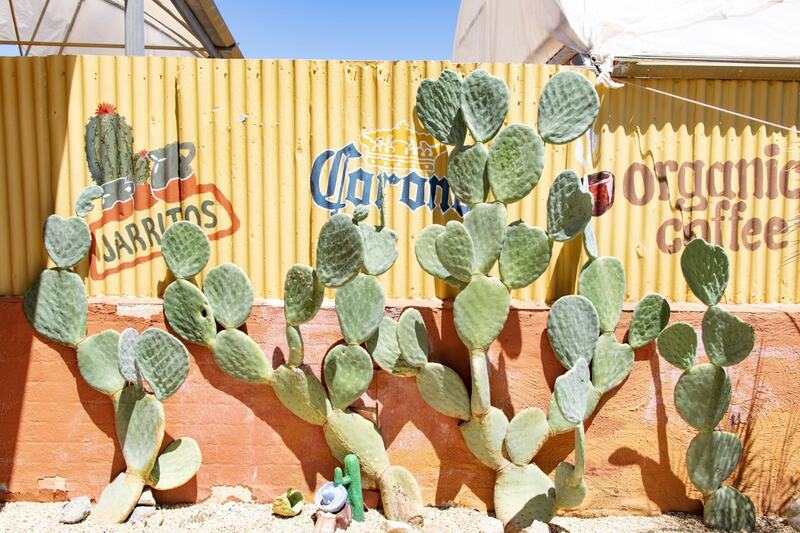 Cactus Country is the perfect place to take a little detour on your Murray River road trip and experience a little taste of Mexico right here in Victoria. 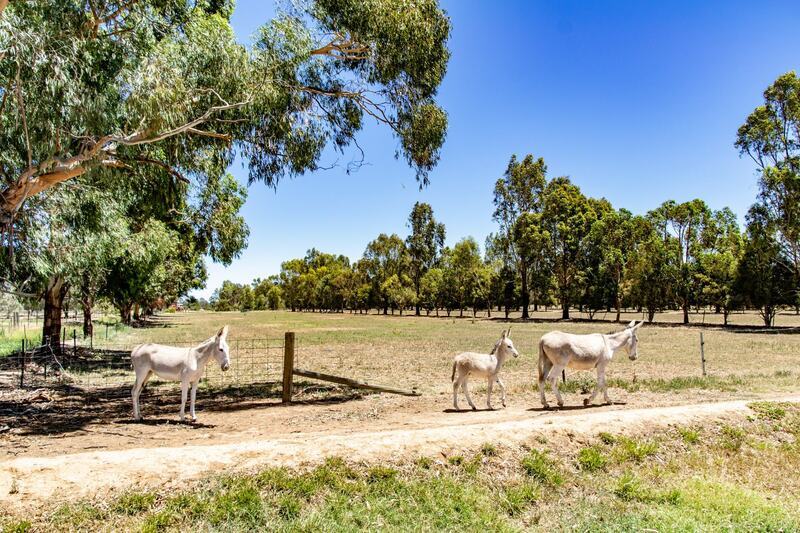 The garden is even complete with a few donkeys grazing out the front and greeting you as you drive up to the garden. Make sure you grab yourself a frozen margarita before you leave. You won’t regret it.